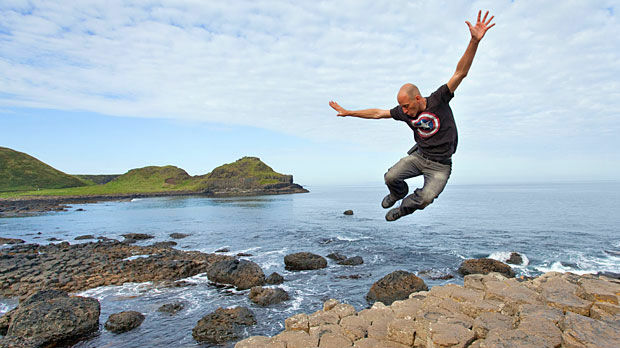 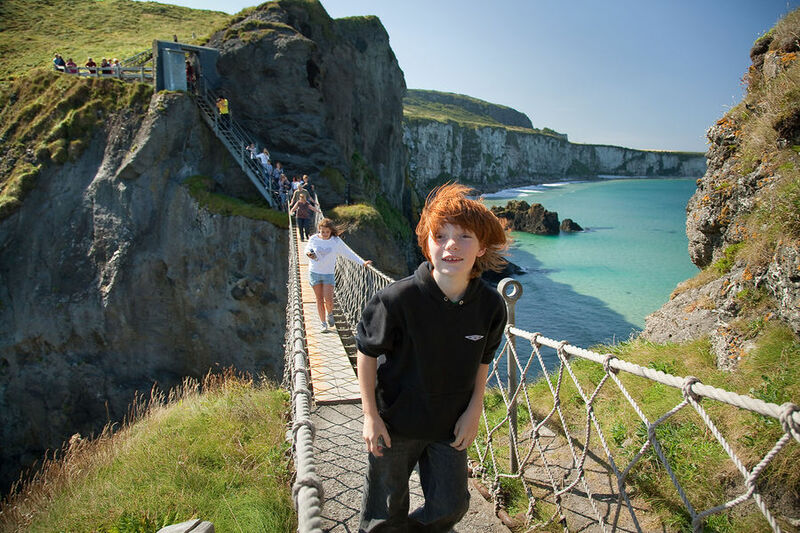 The Antrim Coast — the north of Northern Ireland — is one of the most interesting and scenic coastlines in Ireland. 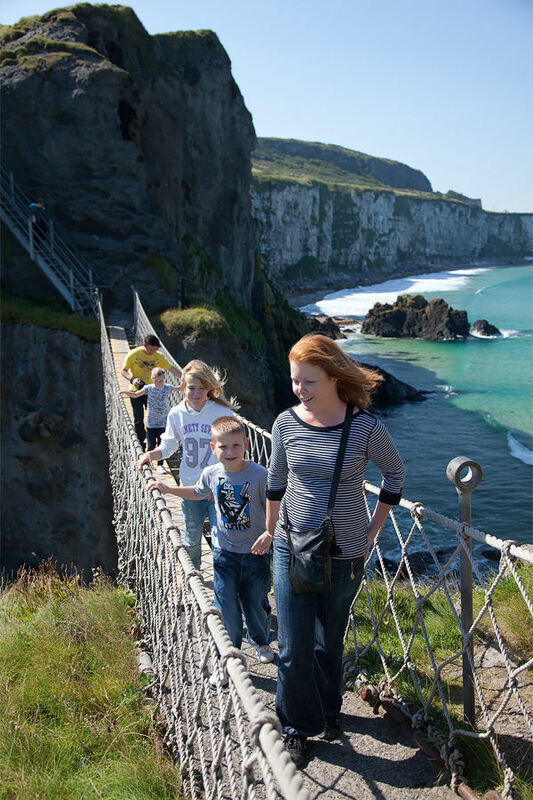 Portrush, at the end of the train line, is an ideal base for exploring the highlights of the region. 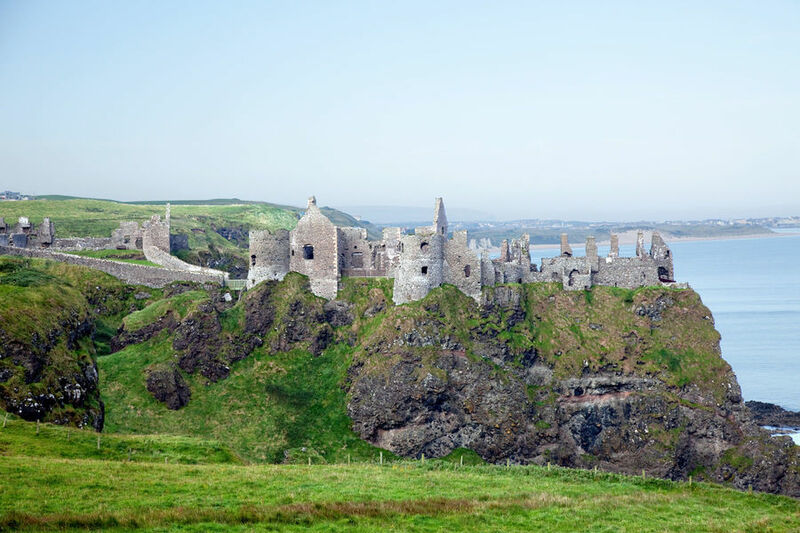 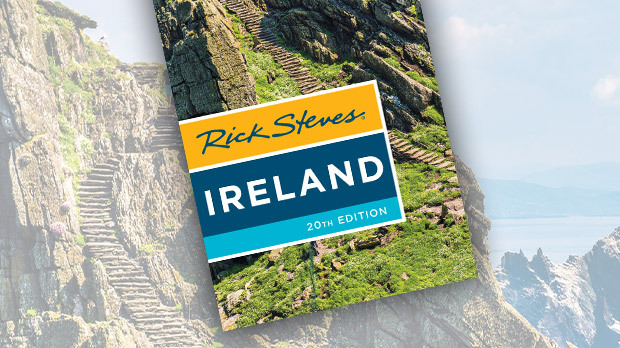 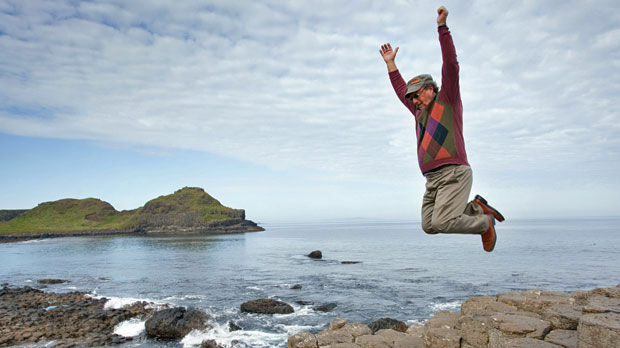 Within a few miles of the train terminal, you can visit evocative castle ruins, tour the world's oldest whiskey distillery, catch a thrill on a bouncy rope bridge, and hike along the famous Giant's Causeway.